I was a little late in discovering WINTERSUN’S 2004 self-titled debut, actually only hearing it for the first time two or three years ago. 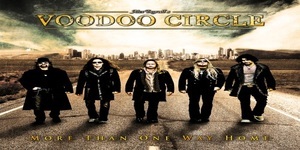 I’m not too sure why it passed me by first time around, but once I eventually got stuck into it I was definitely a fan and share the view of many that it is an amazing landmark moment in metal. I had heard musings of a new album being made and had been madly trying to grab onto any information I could find in the lead-up. Well, the time has arrived and the band’s second album TIME I has been released…was it worth the wait? Eight years is a long time between albums, but listening to TIME I it is clear that mastermind metal composer Jari Mäenpää has spent that off-time making sure that this new album is as good as it possibly could be. And as far as genre-mixing, epic albums go, this is one of the best I’ve heard and is every bit as good as its predecessor. Maybe even a tiny little bit better considering that Jari’s vocals have improved over the time. The album begins with an intro track, but unlike most of the useless intros tacked onto most metal albums these days, WHEN TIME FADES AWAY is an epic, four minute long orchestral piece that is worth listening to just as much as anything else on the album and really does a purpose of preparing you for what’s ahead. The first track proper SONS OF WINTER AND STARS is hands-down the best metal song I have heard this year and destined to be a song that people will go mad over. At thirteen odd minutes it never once wears out its welcome and manages to include so, so many different elements of metal without feeling like a jumbled mess. Operatic female backing vocals, choir vocals, Jari’s best yet Black Metal-esque lead vocals, progressive drum patterns, epic Traditional Metal sounding vocal sections, score-worthy keyboards, acoustic folk section and amazing lyrics are all found within this track and attempting to classify it into a specific genre would be a fruitless task. LAND OF SNOW AND SORROW is almost like a condensed version of the previous track and features just as many different elements too, this is more of a guitar oriented track though and gives us a longer look at the much improved clean vocals of Jari Mäenpää. DARKNESS AND FROST is a little two minute interlude that doesn’t really do a whole lot except for introduce the amazing closing track TIME, which once again manages to mould many different aspects into one fantastic piece of music. TIME I is a grandiose and epic album that is both an instant ear pleaser and long-time grower. I can’t see any reason why anybody that appreciates the metal music art form wouldn’t find this album a treat to listen to, well at least some elements of it. If you are hesitant about thingsthat are melodic and symphonic then this album may well just be too much for you to handle, but I will implore everybody that appreciates music that is well thought out to at least listen to SONS OF WINTER AND STARS, it’s a truly excellent song that will over time definitely remain in any future playlists I might make. TIME I had a similar impact on me that last year’s FEAR OF INFINITY by WHILE HEAVEN WEPT did… A truly genre defining metal journey that will take you to another place and leave you wanting much, much more. 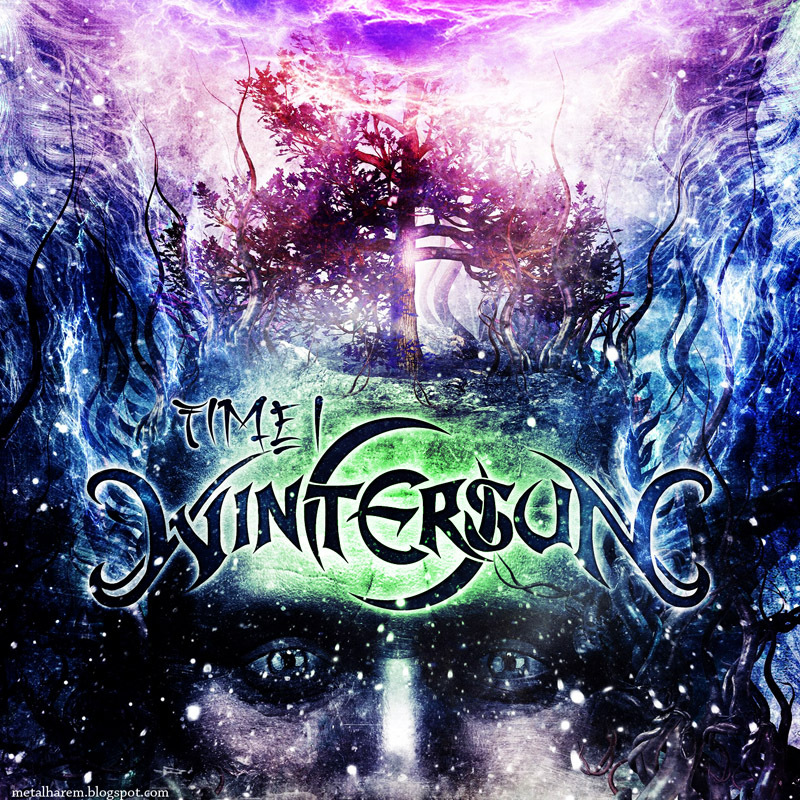 Which is fine when you consider that WINTERSUN are already preparing to release the second part to this epic series TIME II, man I can’t wait for that one already!! !